I wanted to share the pictures with you of our first event yesterday at Dr. Munchies in Orange City, FL. I had a great time meeting all the vendors and getting to know them a little better. The holiday weekend stole our thunder but we did manage to get at least a dozen families to support us. They each went home with one of our goodie bags filled with samples from our vendors. The remaining swag bags were distributed to some of our vendor's for their clients, local businesses and home owners in the community! I call that success in my book! Here are pictures of the vendors and their displays. If you would like to support our vendors, please contact them directly on their websites listed below. You don't have to live in Florida to shop with them or join their team. 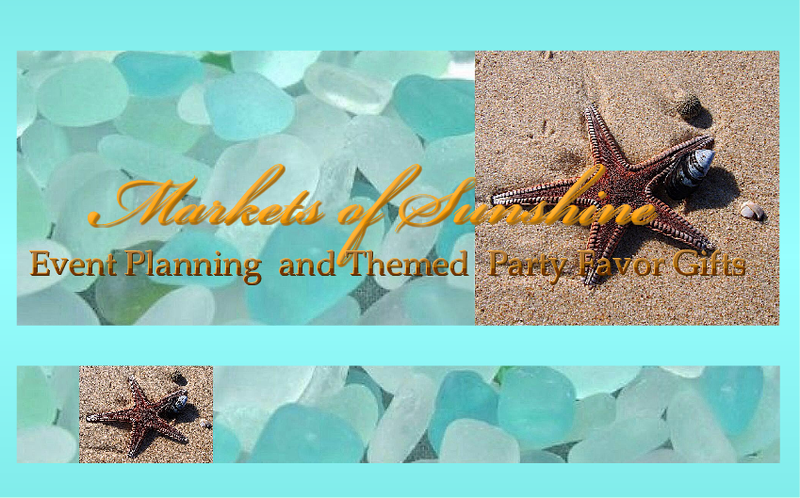 Markets of Sunshine will be having events monthly in the community. If you would like to get your products in our swag bags, please visit our 'Advertise With Us' page for further details and prices. Visit our Calendar of Events page for upcoming shows! Where will we be next month? Stay tuned!